Save time installing your next garage door opener. 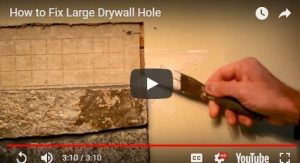 Learn how to fix a large drywall hole. 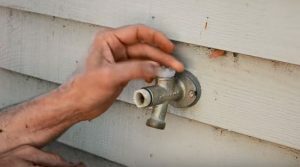 Learn how to fix a leaky outdoor faucet in minutes. 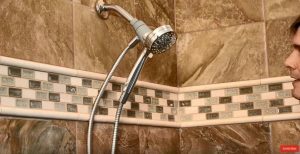 Learn how to install a handheld showerhead in just a few minutes. Dress Up your Bathtub by Replacing the Bathtub Faceplate Cover. 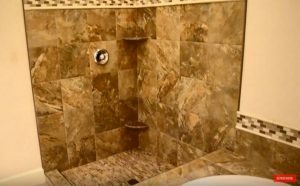 See the transformation of a master bathroom by re-tiling the master bathroom’s shower and tub area. 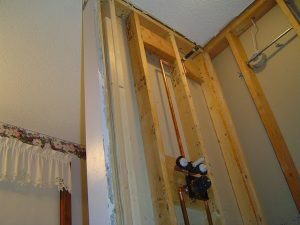 How to frame a shower stall for a custom tiled shower. How to winterize a beehive in cold region climates. Renovating a 1947 bunkhouse into a beautiful new addition to this waterfront property. Stop drafts from entering your house or garage this year by replacing a worn out bottom door seal. 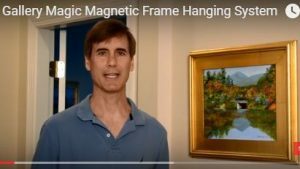 Here’s an easy way to hang picture frames. 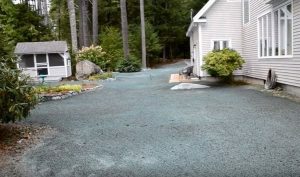 How we landscaped our backyard this summer. 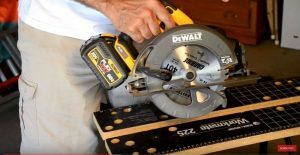 New MAX 20V/60V/120V cordless tools from DEWALT. The purpose of Hot Water Expansion Tanks in domestic hot water systems and home heating systems. How to fix a door latch that is not closing properly. 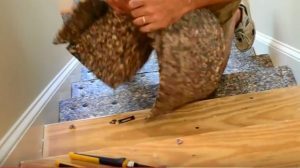 How to remove carpeting, carpet padding, and tack strips in prep for wood flooring. Two of the best type of exercises are Chin Ups and Pull ups. This video shows you how to install a simple chin up bar.